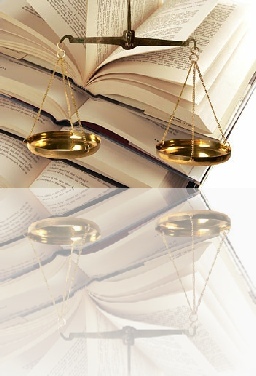 At the Verdura Law Group PLLC, we are Phoenix Lawyers with trial experience ready to give your story a voice. For many, navigating through the criminal or civil justice system can be an overwhelming experience. Perhaps you’ve been charged with a crime you didn’t commit. Perhaps your minor child has been taken into custody by the police and you don’t know where to turn. Perhaps you’ve been injured by a 3rd party and can’t afford the medical expenses associated with treatment. If you find yourself on one of these situations, don’t go through it alone. We are here to listen. We are here to help. We are here to deliver the best possible outcome in your case through competent, experienced legal representation and a proven track record of success as former prosecutors. We know the how the system works. Put our experience to work for you. At Verdura Law Group PLLC, we represent you. Your freedom and your individual rights are what matter to us, so we give each individual case the time and attention it deserves. You are entitled to a superior criminal defense. You are entitled to just compensation for your economic losses. You are entitled to representation by an experienced attorney who will listen to your story and fight on your behalf to get you what you deserve. Most importantly, you are entitled to a voice in the justice system. We all have a story, make sure yours is heard. Here to deliver the representation you deserve.